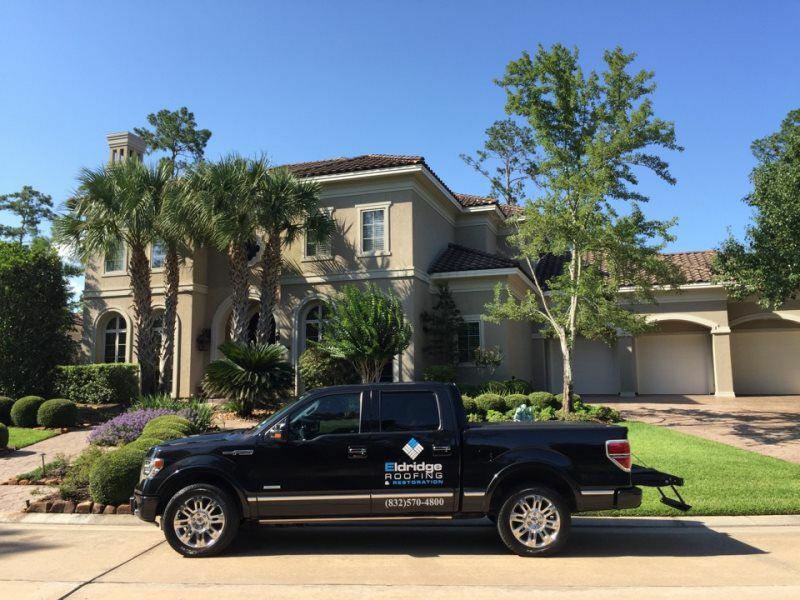 Locations We Serve - Eldridge Roofing & Restoration, Inc. Since being founded in 1998, we have made it our goal to help people repair and improve their homes and businesses, hence our motto “People Before Profit”. 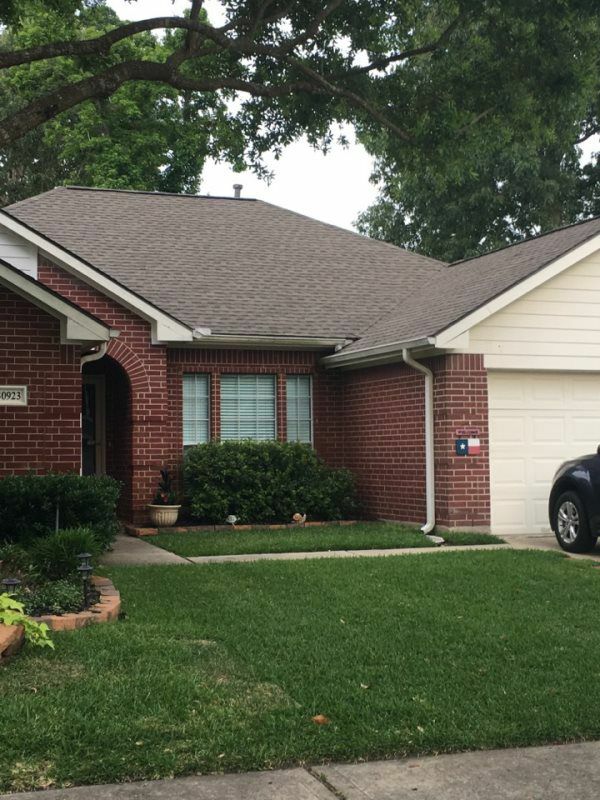 With three generations of experience in our family, our team has extensive knowledge of providing roof repair in Spring TX and the surrounding communities. 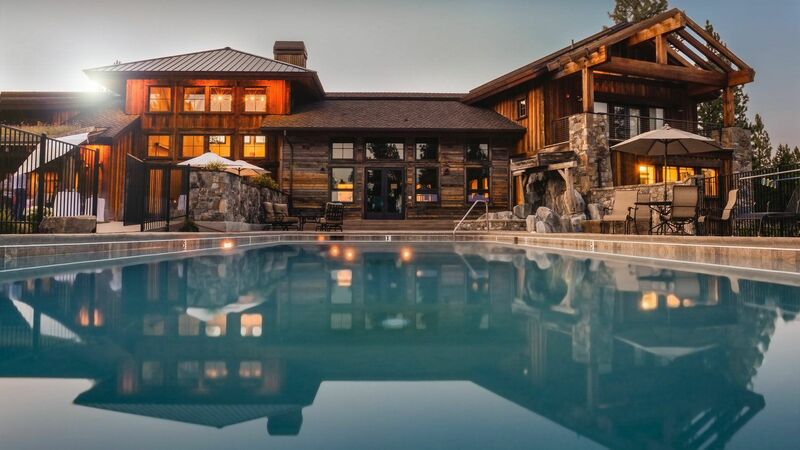 We are happy to assist both residential and commercial customers with construction, restoration and roofing matters. If you are unsure of whether or not you live in our service area, please feel free to give us a call. Our friendly staff can help determine how we can help you with your project. 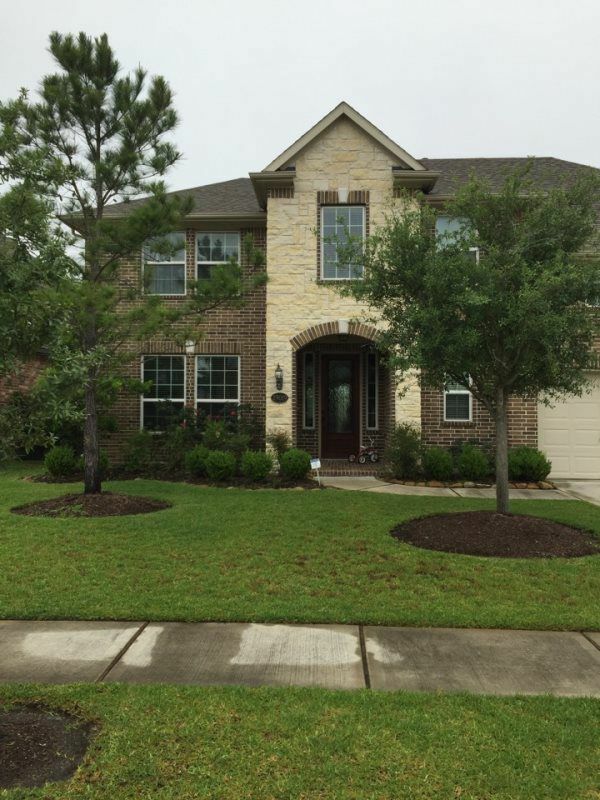 We offer comprehensive services for roofing in Houston and neighboring areas. 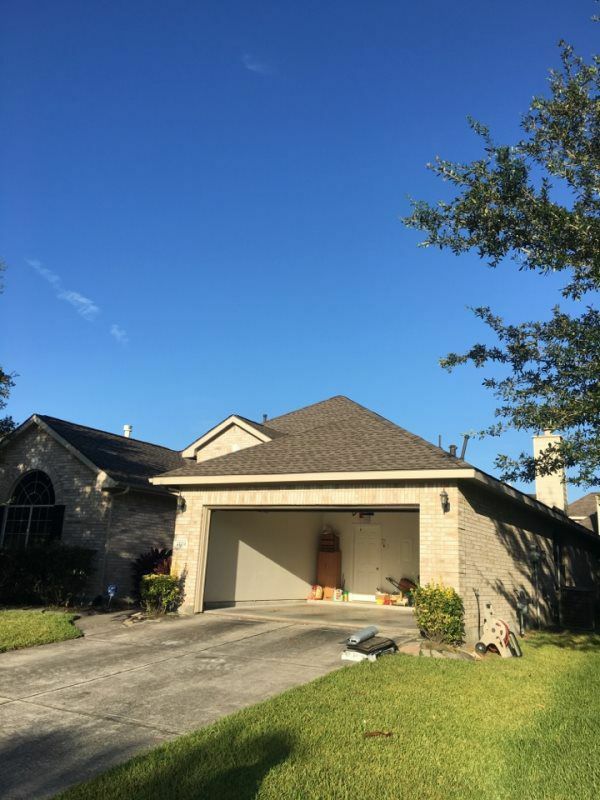 Our diligent contractors specialize in restoration, handling difficult tasks such as repairs and total roof replacement. 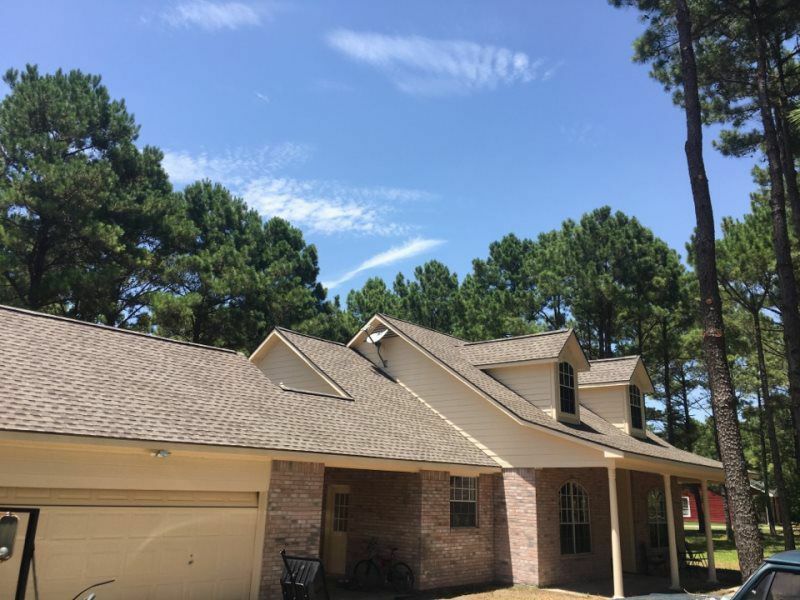 With years of experience in roofing, we have worked with all types of roofing materials, including shingles, slate, tile and metal roofs. 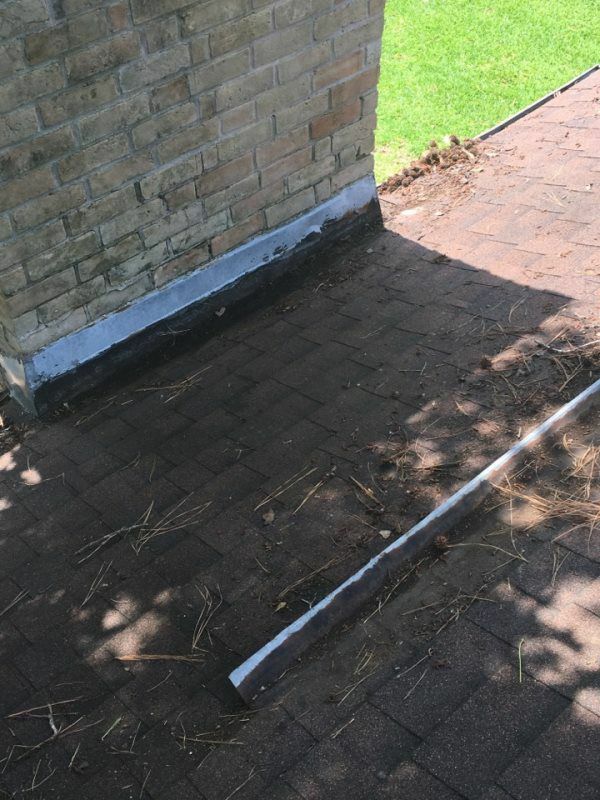 We also have a number of exterior improvement services. 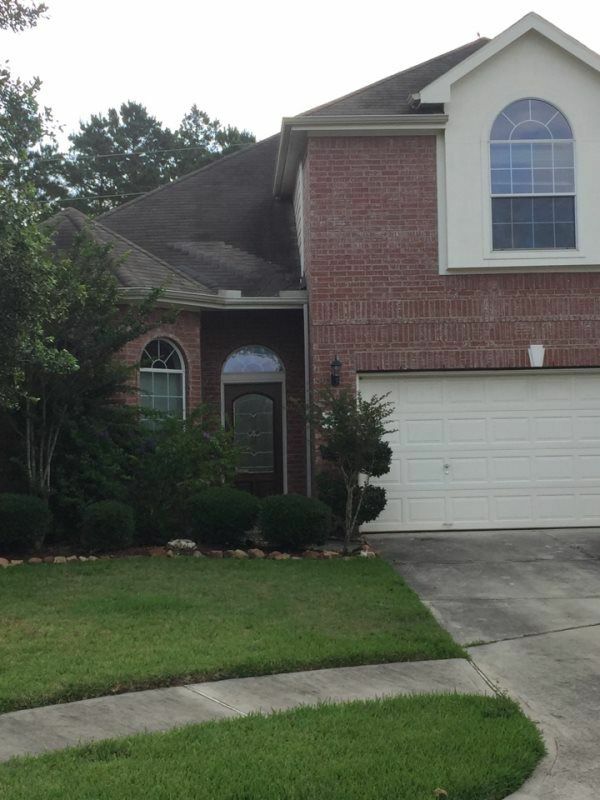 For example, we can repair gutters and replace damaged siding. 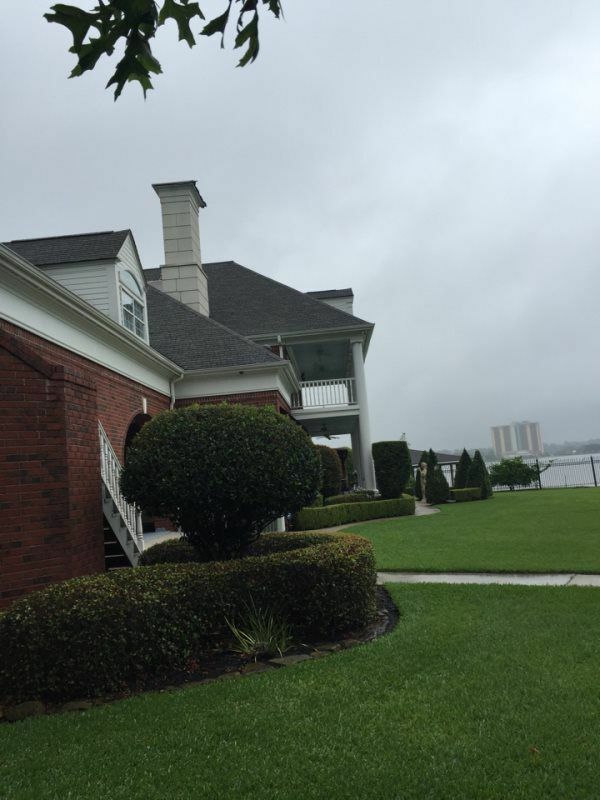 What’s more, we are happy to assist homeowners with their insurance claims. 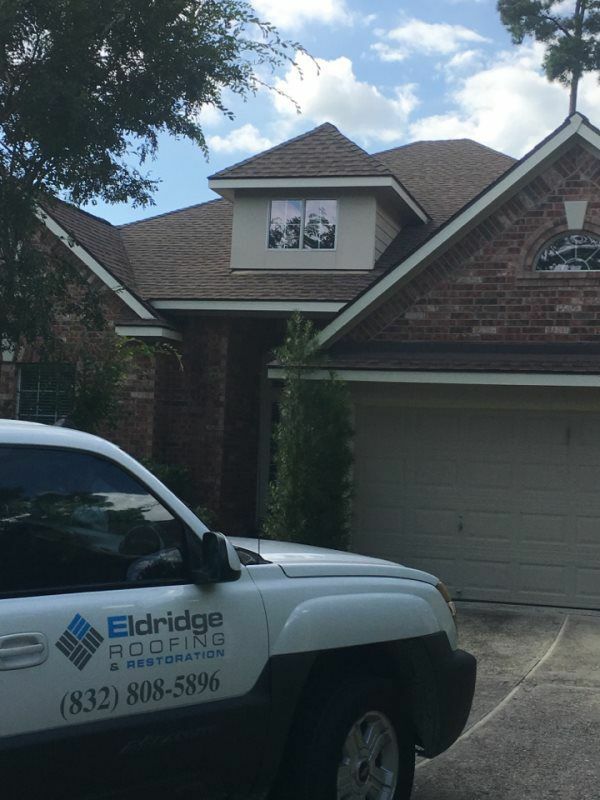 Whether you need roof repair in Spring TX or gutter replacement in Montgomery, you can turn to our team at Eldridge Roofing. We are a Better Business Bureau accredited company with a steadfast commitment to quality products and services. Mr. Hicks was so awesome, professional, and informative. 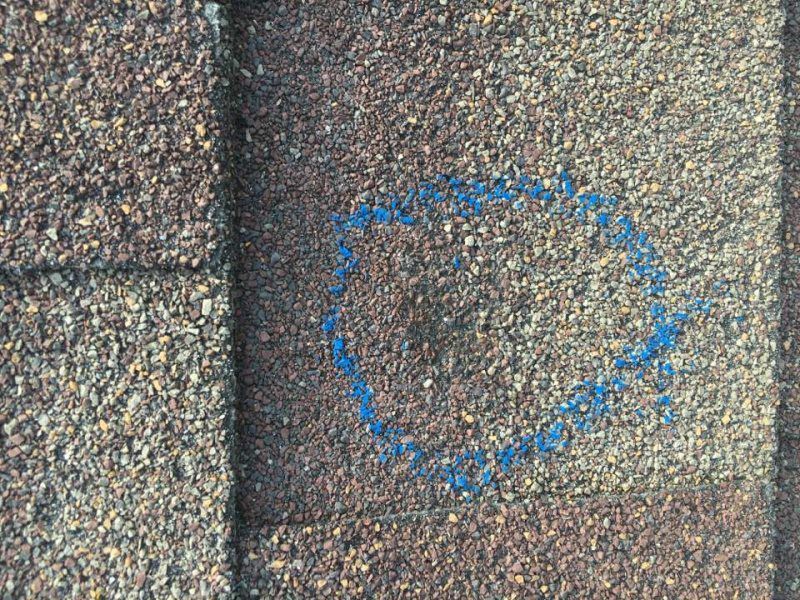 Although my roof had some kinks to work out, as there were some unforseen leaks that I didn't know I had they worked deligently to fix it. I was so pleased with them, I recommended them to my neighbor. Thanks so much for your great work. They really work hard as I see why they have an A+ rating with the BBB. Great service from first call to finished product. Highly recommend. absolutely great service and consideration of customers surroundings. Highly recommend this company to anyone looking for a quality roof. 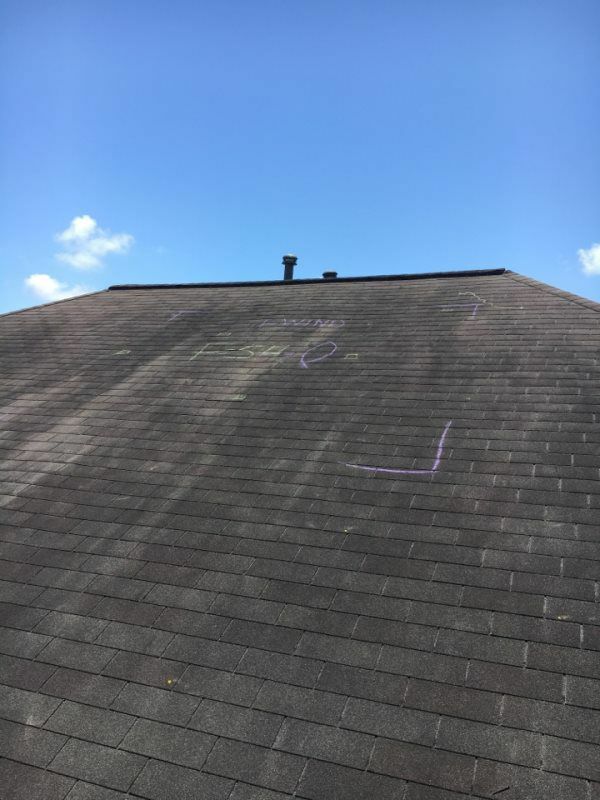 Eldridge Roofing at a leak job called in to the office. 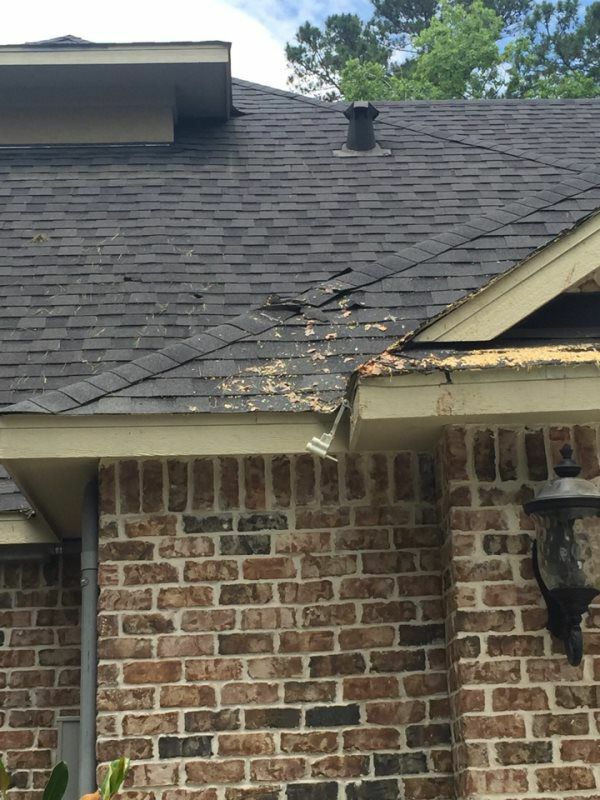 Eldridge Roofing & Restoration identifies another roof problem in Spring Texas. We have a solution! 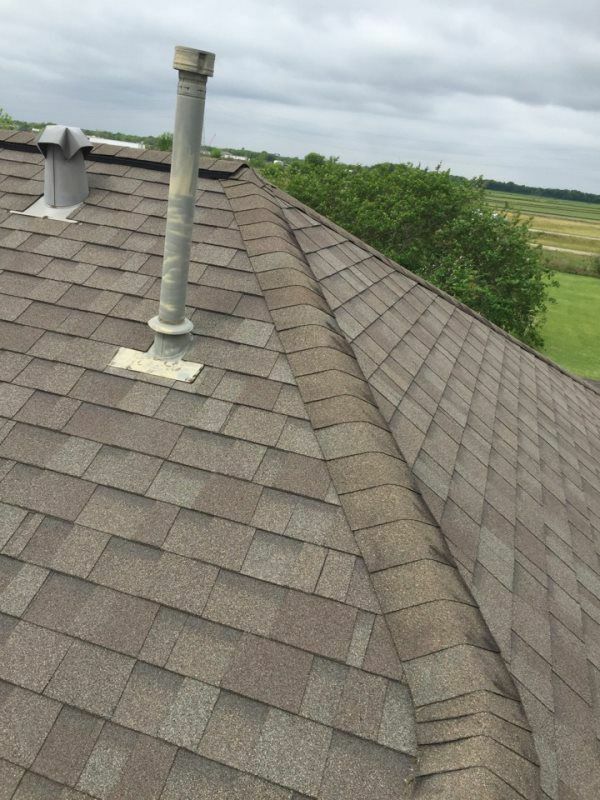 Chimney cricket will be installed using GAF products! 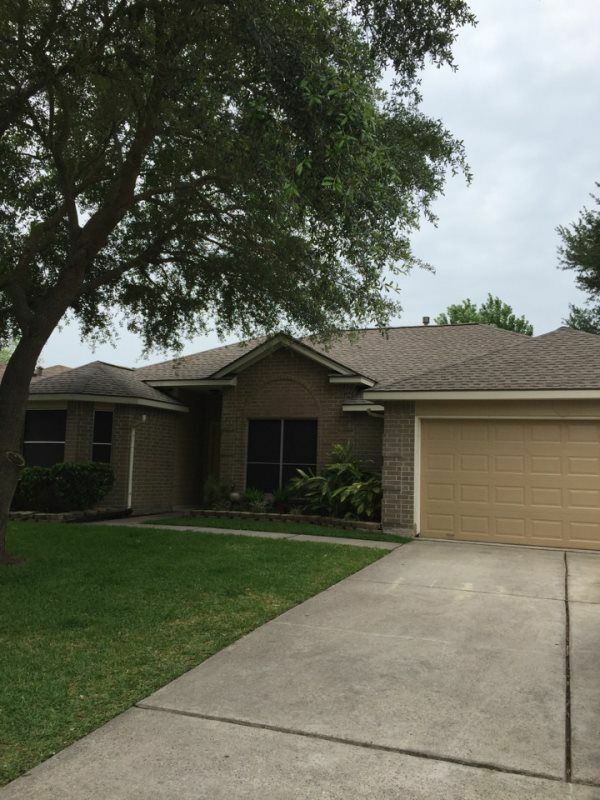 Replaced roof with GAF system, plus replaced soffit, Facia, and painted whole house. 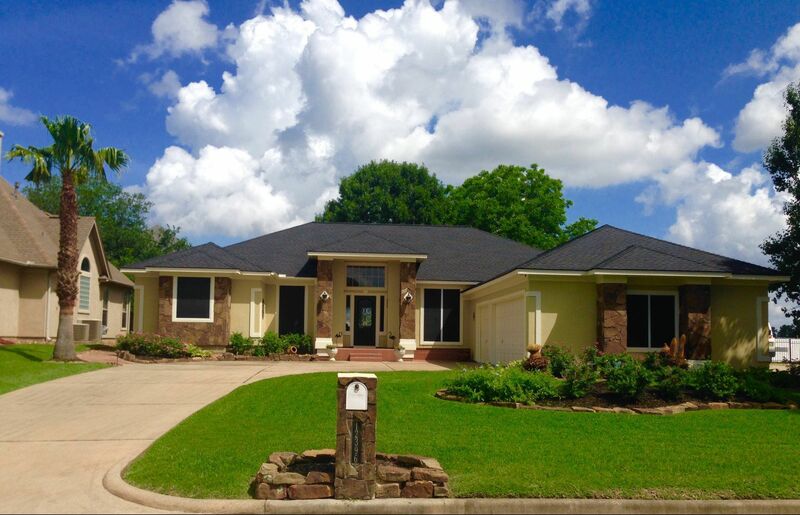 Replace whole roofing system with all GAF products. 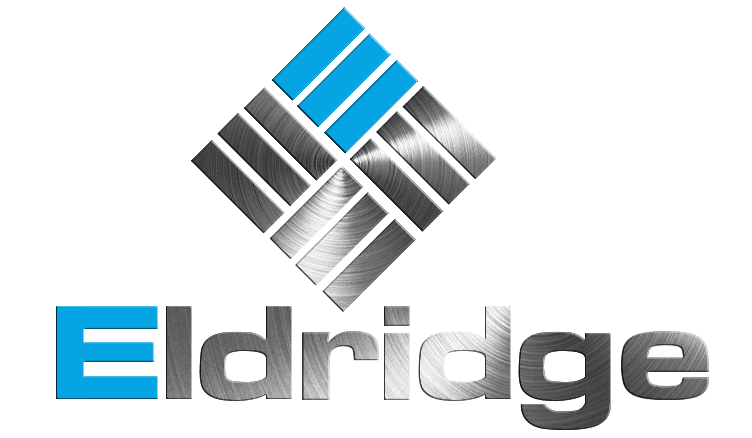 Eldridge Roofing & Restoration!!! 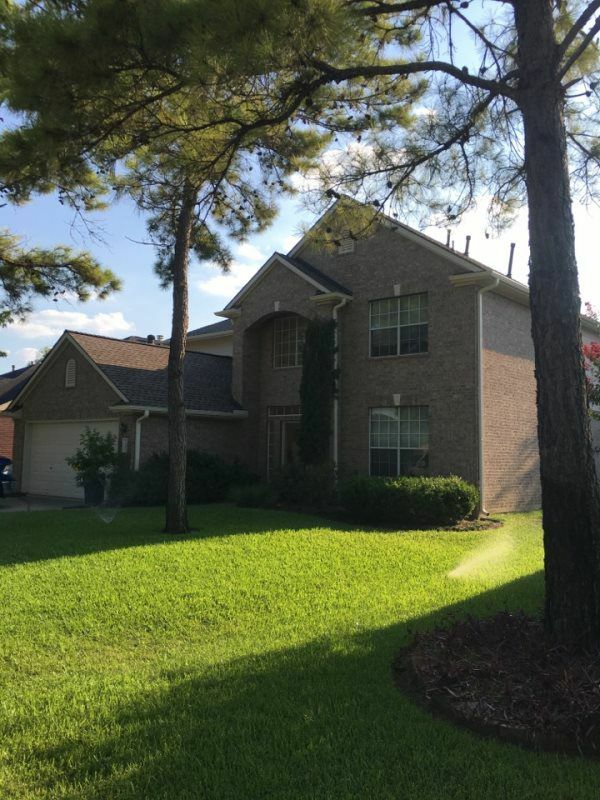 Tree fell on home and we are here to help! Tarp the roof!! 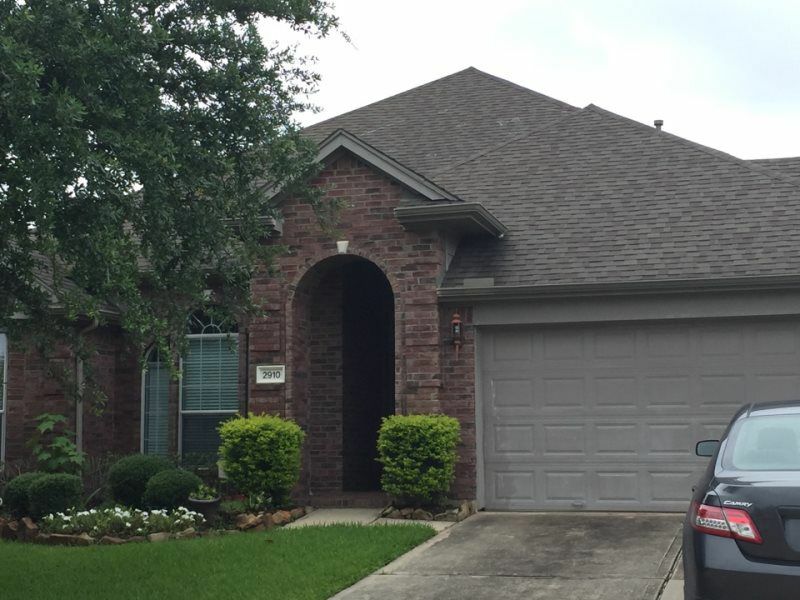 Eldridge roofing and restoration helping another homeowner with their insurance company. 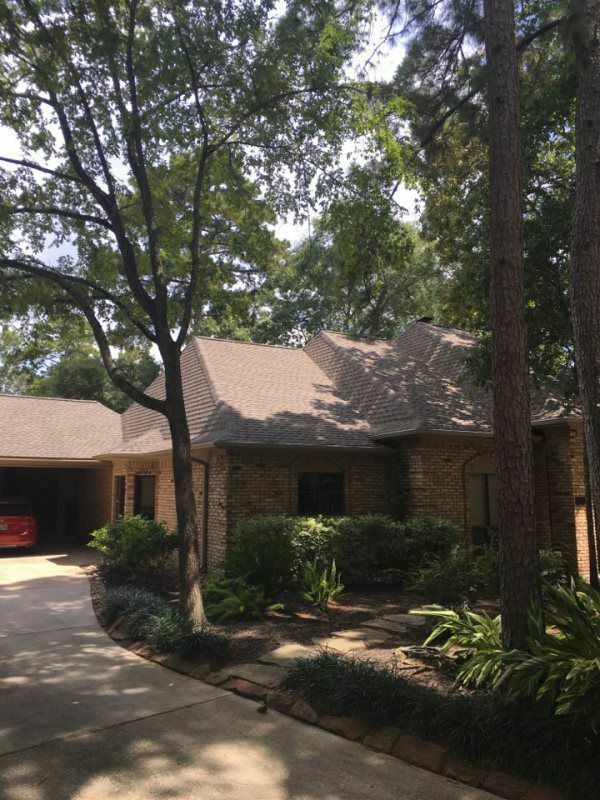 Full roof replacement. 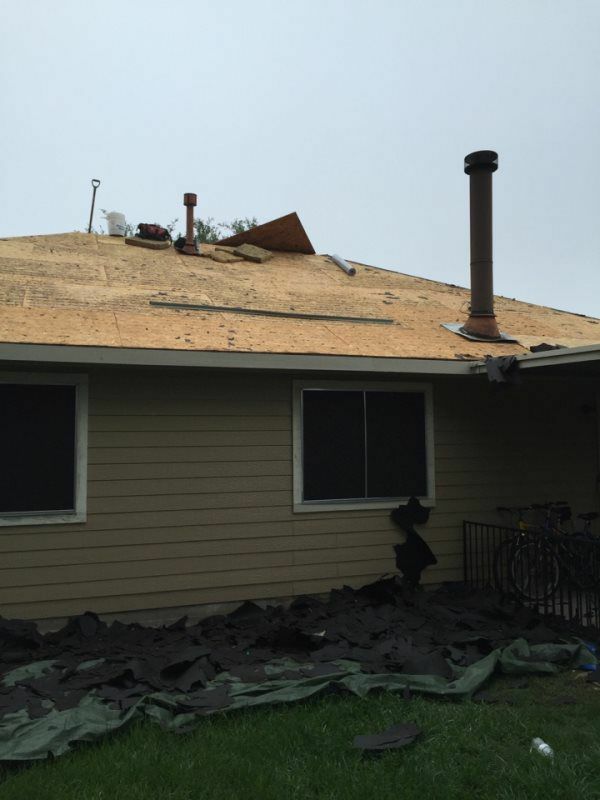 Eldridge Roofing with an adjuster assisting another homeowner with their insurance claim. 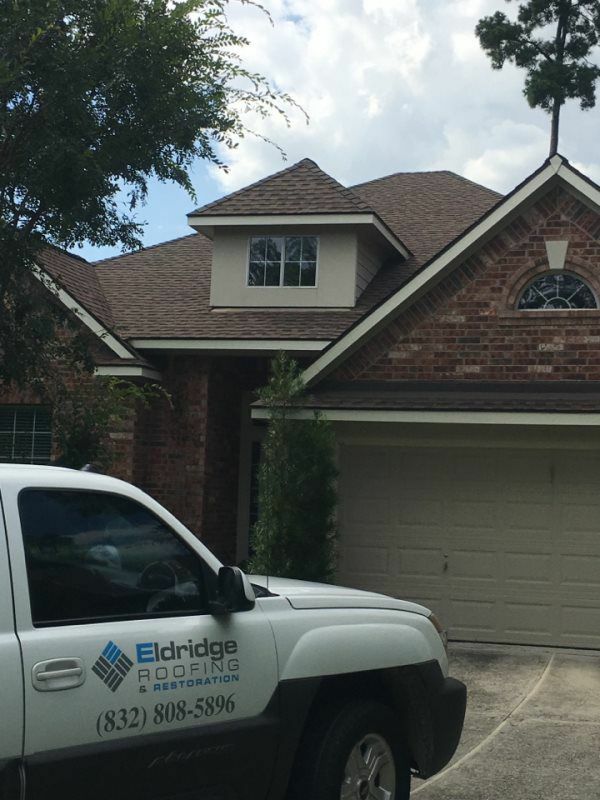 Eldridge roofing and restoration. Building one roof at a time. "People before profit" GAF! 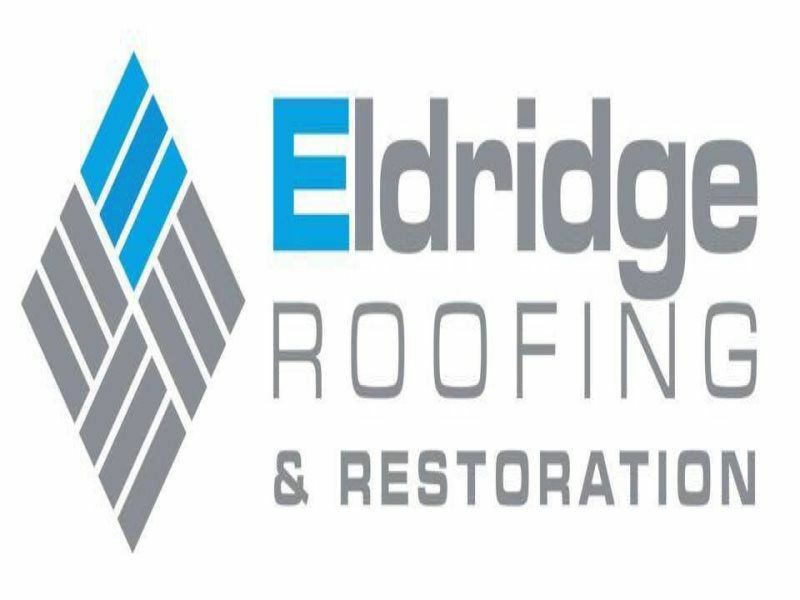 Eldridge Roofing & Restoration!!! 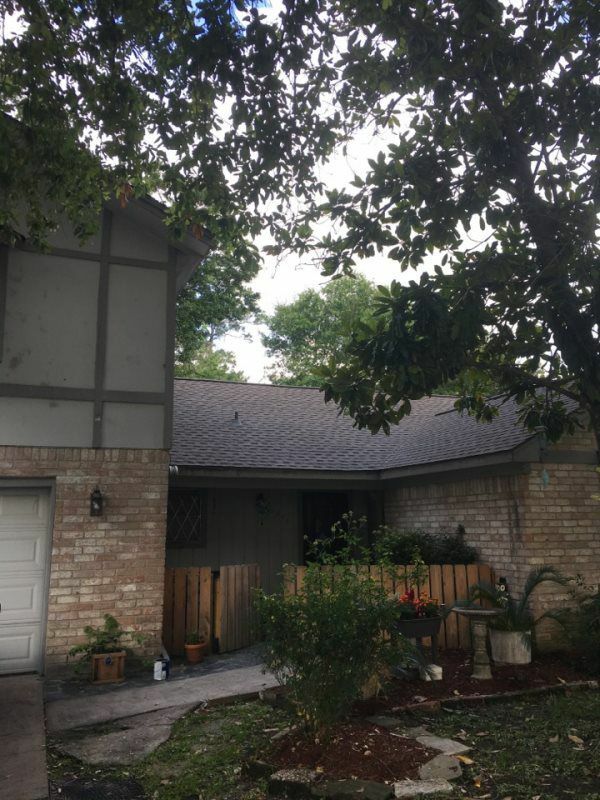 Tree fell on home and we are here to help! 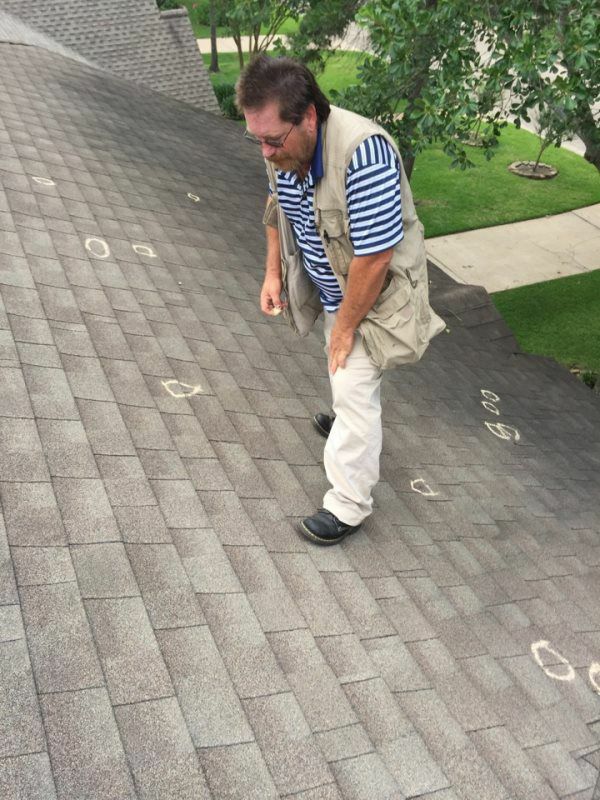 Eldridge Roofing & Restoration, Inc in Montgomery, Texas Lake Conroe helping a homeowner with their insurance claim! Beautiful view! Working on siding. 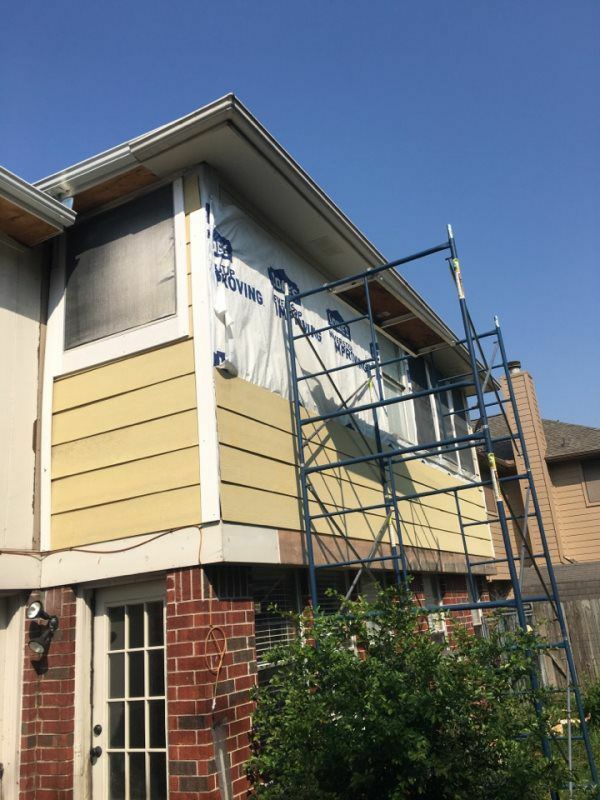 Replacing all siding due to storm damage.